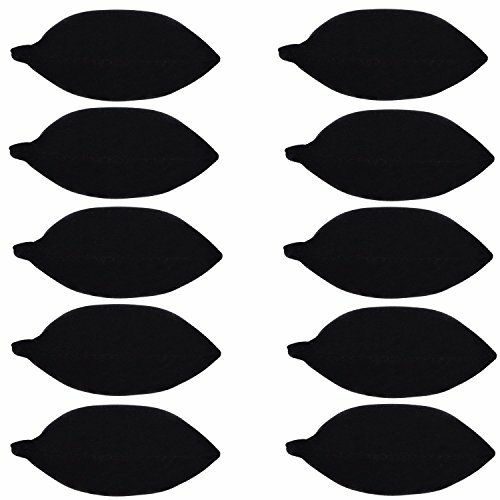 This package contains ten pillows, which are covered in a black velvet material. This material gives a smooth, soft touch, and it protects your watches and bracelets from scratches. Besides, it gives an elegant look, and creates a magnificent, contrasting background for your watches and bracelets. Each pillow measures approximately 3.25”x2.5”, and it is suitable for various bracelets, watches and others alike. Bracelets and watches are important and precious, no matter that you are a professional, a seller, a producer, or a collector. Therefore, they need to be displayed in a proper manner and you need to be really careful with them, so they don’t get scratched or damaged in any way. 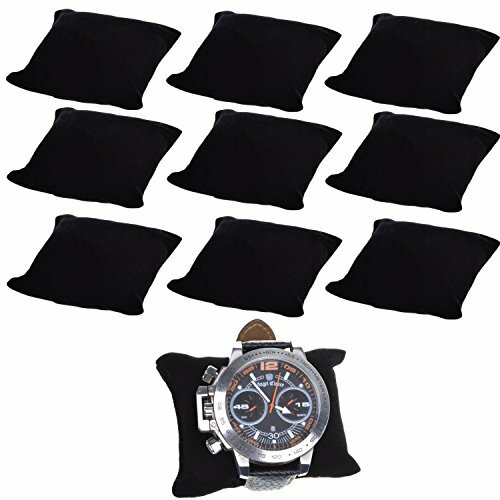 So here you have this set of 10 pieces Velvet Small Bracelet/Watch Pillow Jewelry Displays. You can use these pillows to create a nice and safe display for your bracelets and watches. They can be easily placed in any location you want, whether it is in your jewelry and accessory store, or in your home. Once you place your bracelet or watch on the pillow, you can safely display it in a storefront window, in a display case, in a drawer, on the shelf, countertop, or dressing table. Soft and elegant, these pillows are ready to increase the appeal of any watch or bracelet that you want to showcase to your potential customers, or that you want to keep safe in your room. 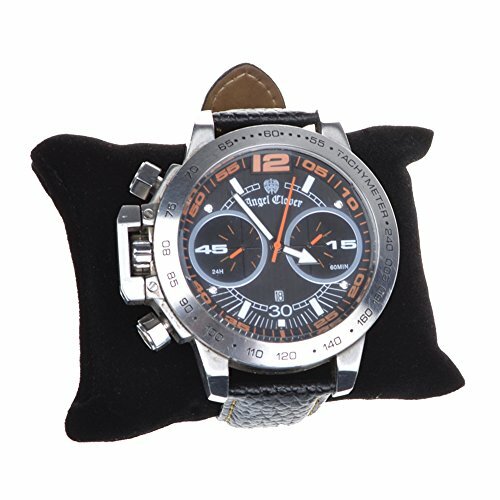 The set is great for professional use, but also for personal use, for those who have an extensive collection of watches and bracelets.